As a writer, it is sometimes very difficult to capture the riveting loveliness of an experience and translate it into mere words. This is the dilemma that I am confronted with now as I attempt to write about a very enchanting band that I had the pleasure of hearing last night at Bake’s Place. 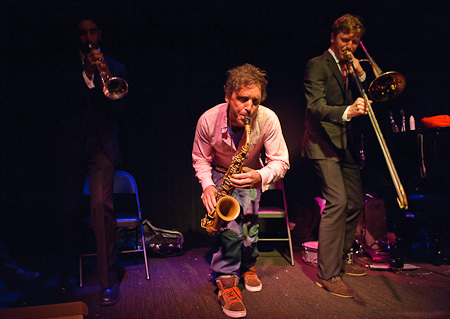 I am talking about Ben Thomas and his magical group Tangabrazo. As the name suggests, Tangabrazo plays tango music or, more specifically, the three main styles of tango dance music: tango, milonga and waltz. 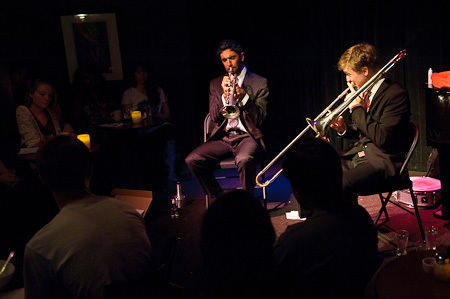 Although the band typically plays for dances, this show was a rare opportunity to perform in a distinctly listening venue. 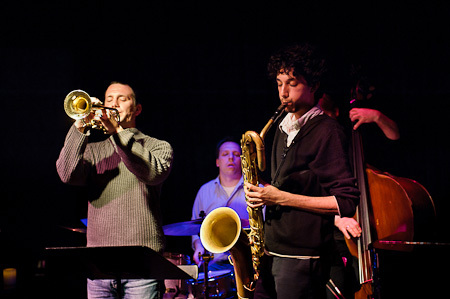 As such, the group was able to delve into more improvisation and also to expand its repertoire to include modern arrangements more suited for listening, as well as original compositions. Tangabrazo features bandleader Ben Thomas on bandoneon, vibraphones and cajon, Alex Chadsey on piano, Jeff Norwood on bass and Eric Rynes on violin. There is some serious musical firepower in this collective of musicians. Individually, each has deep and impressive resumes that would take several blog posts to cover. However, while I in no way diminish the mastery of these musicians, the thing that made this band tick for me was the spirit and reverence that they brought to the music. Qvenild is probably best known (in his native Norway, at least) for being “the orchestra” in Susanna and the Magical Orchestra. 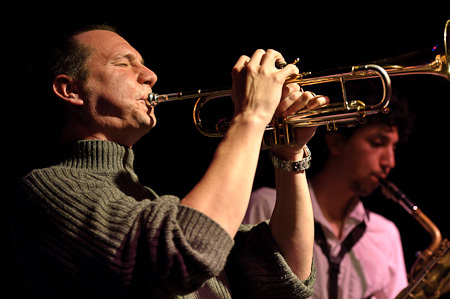 He has also been a member of both Shining and Jaga Jazzist. Qvenild formed In the Country with Arntzen and Hausken at the Norwegian Academy of Music in Oslo in 2003. 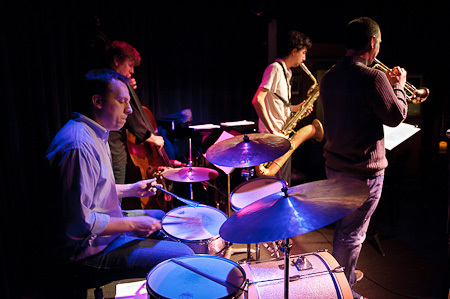 Since then, they have been selected best young jazz artists in Norway, played concerts throughout Europe and the United States, and released three albums to date on the prestigious Rune Grammofon label to much critical acclaim. 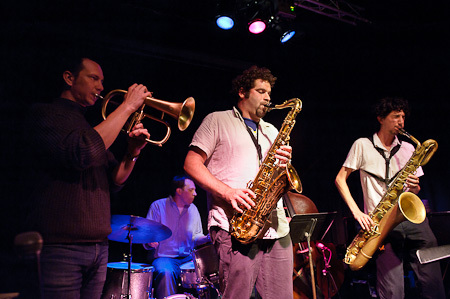 DownBeat called their debut album “one of the finest and most arresting albums to come out of Europe” that year, and All About Jazz selected Whiteout for their “Best of 2009” list. 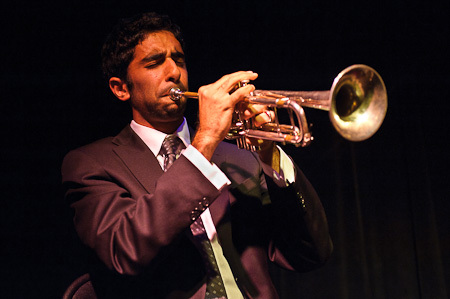 Jazz Alley’s up-coming schedule is packed with some legendary artists that are not to be missed! Brazil’s Most Celebrated Living Musician – Singer, Songwriter and Guitarist – Jazz Alley Debut! 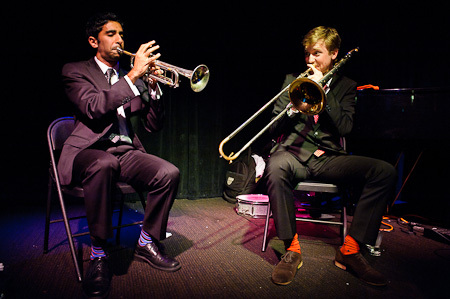 Trumpeter Riley Mulherkar and trombonist Andy Clausen, back home after their first year at the Juilliard School in New York, perform as a duo at Egan’s. Some standards (“the first time I’ve done that as a leader”, said Andy) and some free (“the first time Riley’s done that”) made for an interesting and unusual set. 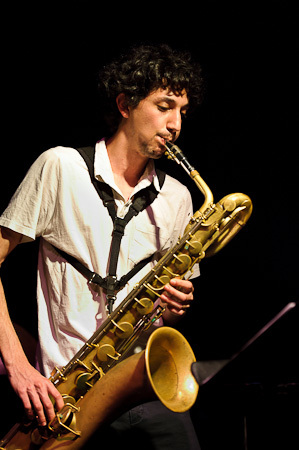 Saxophonist Andrew D’Angelo sat in for one particularly energetic piece. Nich Anderson, lauded vocalist with Seattle Jazz Singers, had two very big reasons to celebrate last months’s fantastic “Boys, Boys, Boys” concert, as part of the JazzVox house concert series, in Auburn, WA. 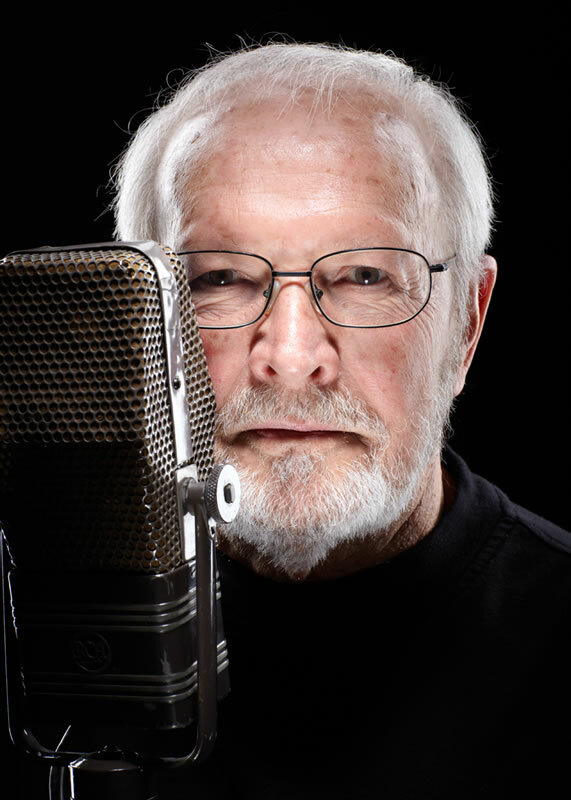 Reason #1: It was a CD Release party for his stellar debut JazzVox CD “Back in your own backyard” (a showcase of new studio recordings by past JazzVox artists) and Reason #2: It marked the resplendent return of great LA-based jazz vocalist/pianist John Proulx. Nich has been hosting this incredible house concert series at his cozy condo in Auburn, WA and also the lovely home of friends Andy and Patti Carr on Camano Island for 3 1/2 years now. He continues to enthrall audiences every time, bringing in the best national/international vocal artists as well as fostering a wealth of local and regional talent. It was a magical evening with John singing in an understated, mellow style reminiscent of Chet Baker such eclectic tunes as his heart-rendering ballad “Welcome To My World”, the wonderful Jimmy McHugh song “I just found out about love” and “Gee Baby, Ain’t I Good to You?” made popular by Nat King Cole. John encouraged lively audience participation in such numbers as his light-hearted original “Push-Hands Anna” (a tribute to his wife) and “Sing”, known by many from The Carpenter’s timeless version. He was accompanied brilliantly by local favorite Chuck Kistler who is established as a first-call bassist throughout the region. Chuck plays with command and vigor and knows how to accentuate the melody and rhythm of every song to great effect. I always relish each morning following a JazzVox concert because it allows me to reflect on the awesome music and special people I meet again or for the first time. If you love vocal jazz in an intimate setting and want to be a part of this fabulous experience, and to purchase Nich’s fine JazzVox CD, please visit jazzvox.com.